Saatchi & Saatchi is a global communications and advertising agency network with 140 offices in 76 countries and over 6,500 staff. It was founded in London in 1970. 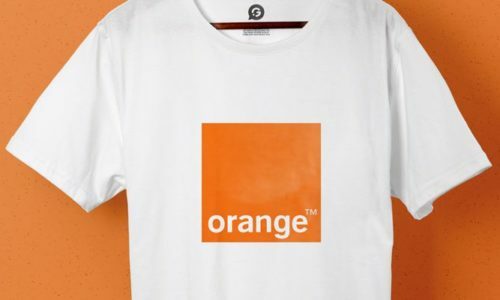 We were contracted by Saatchi & Saatchi to print t-shirts for Orange. The t-shirts were a revolutionary charging solution using sound to power your mobile phone. The prototype followed Orange’s successful heritage in producing eco-charging devices and leading the way in innovative mobile technology. We used both Screen Printing and Transfer Printing to produce the printed t-shirts.